Welcome to the last episode of 2013. Ant Pruitt and I will be in Las Vegas from January 5th through January 9th for CES if you want to meet up and kick it. It’s going to be a great time. We should have some sort of live feed going from Vegas, so be sure to follow Ant Pruitt and Mat Lee on Google+ for pictures and updates. Dino wrote up a cool little holiday gift guide over on aNewDomain. Let’s talk about what we agree with and disagree with here. Did you hear? 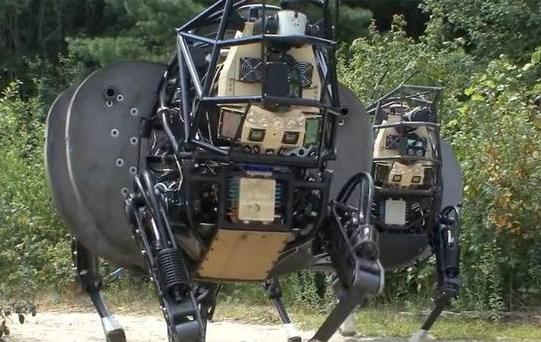 Google bought Boston Robotics. If I worked at Google, I would definitely take Big Dog out for a ride. Target has a pretty significant breach over the busy shopping holiday. All your base are now pwnd. Check out the article here. Have you ever heard of Instant Checkmate? Take a quick gander and see what you can find out about yourself. I got my Google Wallet card, and it’s freaking awesome. Email me money! 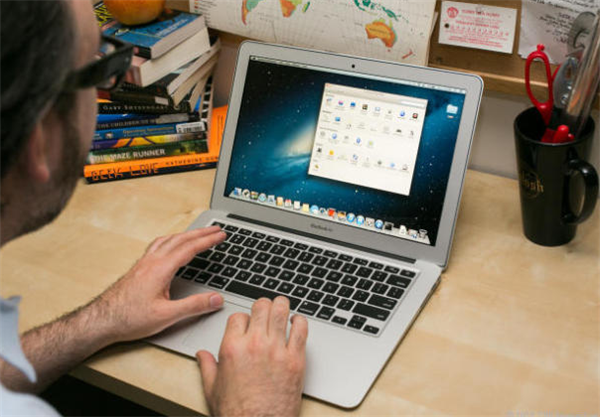 Your Macbook camera could be spying on you, and you wouldn’t even know! Do you feel like someone is watching you? Microsoft is running out of the Surface 2 and Surface Pro 2. Mike is part of the problem. Look at him with his shiny new Microsoft Surface. So, is that a good problem to have, or is it manufactured? 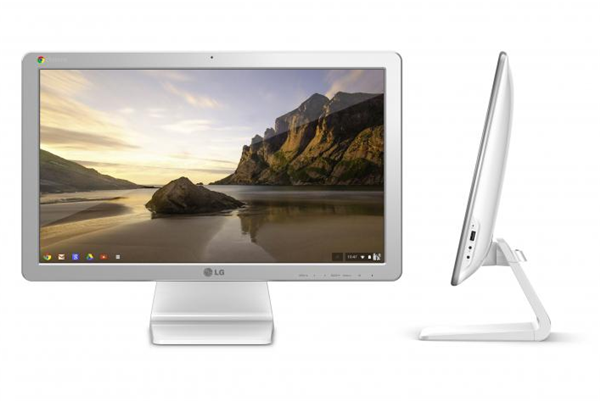 Would you rather have a Surface Pro 2 or the new LG Chromebase that was just announced? Check it out here on The Verge. The new Mac Pro’s are being made in Murrica! MURRRRICCCCAAAAAA! Check out the article on SF Gate. Have I mentioned how much I love my Moto X? Active Notifications are definitely where it’s at. Do you remember Blackberry? Apparently they are now bundling BBM with certain LG handsets. A match made in heaven. Check out the article here on Tech Crunch. Isn’t it crazy how things come full circle like that? Thank you social media. Sprint might purchase T-Mobile. Check out the article here on Forbes. 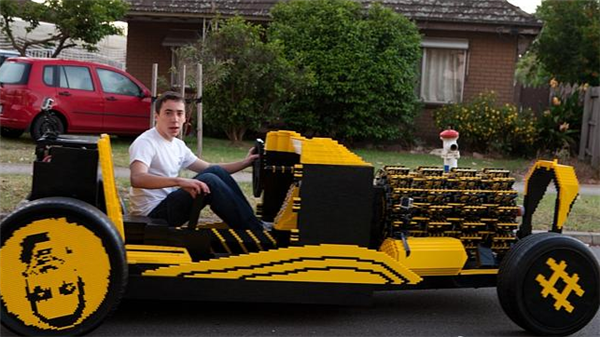 Check out this awesome car made with Legos. I want one. Actually, I want two, for a demolition derby race. Delta says no phone calls. Thank you Delta. Check out the article on USA Today. 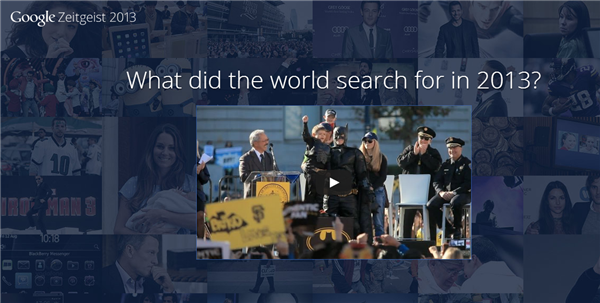 Be sure to check out the 2013 Google Zeitgeist video. It’s always fun looking at what other people search for. Like I said earlier, be sure to catch Ant Pruitt and Mat Lee in Las Vegas January 5th through 9th for CES. 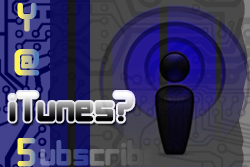 Reach out and say hi! That’s going to do it for YATS for 2013. We’ll see you from Vegas with a little CES coverage sponsored by aNewDomain. 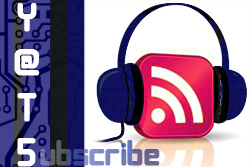 Be sure to subscribe to the show, follow us socially, and we’ll catch you in 2014 for more great tech discussions.